As per our friends at Northwest Broadcasters, the switch to Christmas music on local stations is underway. 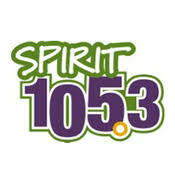 Spirit 105.3 KCMS-FM Seattle began their all-Xmas format at 4 p.m. today. Vancouver’s QMFM 103.5 moves to All-Christmas Friday at 9 a.m.
and Pulse CISF-FM 107.7 Surrey goes “Home for the Holidays” also on Friday. 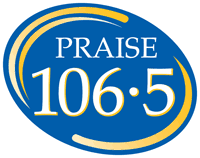 Two more stations made the change to Christmas music. 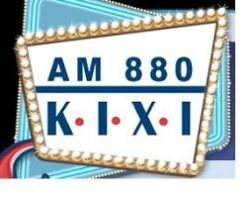 Praise-FM 106.5 Lynden made the switch just before 6 p.m. Thursday and KIXI AM 880 Seattle made the flip at 9 a.m. today. Well, at least they are calling it Christmas Music. George in Richmond – Right you are! As it should be!